LOS ANGELES – Oct. 4, 2018 – Northrop Grumman Corporation (NYSE: NOC) announced that the Italian Air Force completed operational testing of the company’s Advanced Anti-Radiation Guided Missile (AARGM) on their Tornado Electronic Combat and Reconnaissance (ECR) aircraft at Naval Air Warfare Center, China Lake. 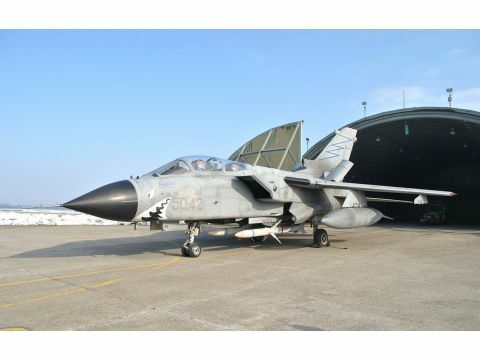 A series of flight tests culminated with two direct hits on critical air defense threat targets confirming the operational effectiveness and suitability of AARGM on the Italian Air Force Tornado. The successful completion of operational testing allows the Italian Air Force to transition AARGM into operational squadrons. AARGM is the most advanced anti-radar missiles available today and is able to rapidly engage traditional and advanced land- and sea-based air defense threats, as well as non-radar, time-sensitive strike targets. 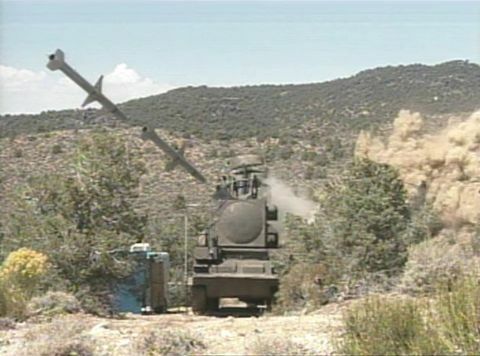 AARGM provides legacy High Speed Anti-Radiation Missiles with tactically significant improvements including a new guidance unit featuring global positioning system as well as an upgraded anti-radiation homing antenna and digital signal processor. AARGM is also equipped with a millimeter wave end-game terminal seeker providing substantially improved guidance. Italy signed a memorandum of understanding with the United States in 2005 to cooperatively develop the AGM-88E AARGM missile. The U.S. Navy is the executive agent for the program, currently in full rate production and deployed, supporting operational requirements for the U.S. Navy and U.S. Marine Corps. The completion of operational testing on the Tornado ECR aircraft is the fourth operational platform using AARGM. Other platforms include the FA-18C/D Hornet, FA-18E/F Super Hornet and EA-18G Growler.